Limitations make learning possible; make learning necessary. Limitations and not accepting them push us to be adaptive, to be creative, innovative and while we may not always succeed, we will achieve so much just by trying. That is what MojoFest is all about. Pushing beyond those limitations to discover possibility. That and having the best craic with the great folk that are MojoFest. 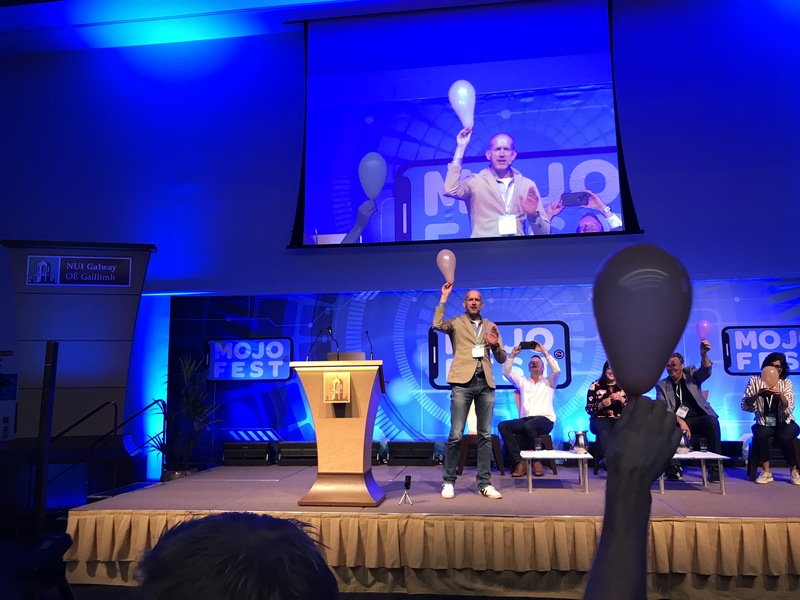 I spent three days at MojoFest in the National University of Galway this week. 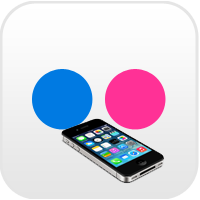 Three days learning about all that is possible using that small, but powerful device everyone carrie around with us: Your smartphone. We all have one, and at times it can feel like it has us, but we need to shake ourselves free from consumption and become creators. 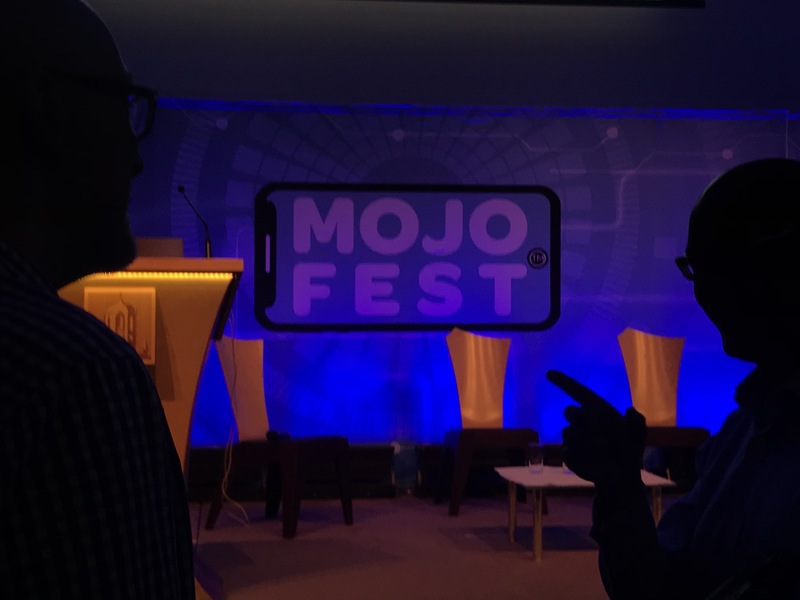 MojoFest brought together the very best of people doing that, and I left on Friday morning aware of my own limitations, but empowered and better equipped to overcome them. My association with the event dates back to 2014, In March of that year I got an email from some guy in RTE (Irish state broadcaster). He said he had seen my mobile photography and would love to shoot a video of me. I read it and re-read it, really disbelieving it. RTE? Me? 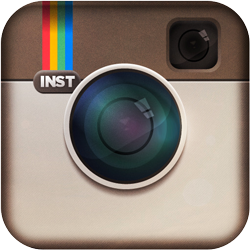 Video? The guy was Glen Mulcahy. In the video he shot I spoke about the limitations of dealing with low light on the iPhone 5 and because of this I discovered it allowed me to create beautiful blurred images. A year later Glen asked me to put together the photography panel for the first MojoCon (as it was called then) and since that event in 2015, I have been lucky enough to be involved each year. Glen is a guy who deals with limitations head on. At times this year it looked like MojoFest would not happen. But Glen embraced the challenge and the community got behind him and made this year’s event the very best of the four there have been. Over three days, there were presentations and panel discussions in the mornings, and then the opportunity to put what you were learning into practice in the afternoons. In the evenings speakers and delegates got together to socialise in some of the great bars there are in Galway. 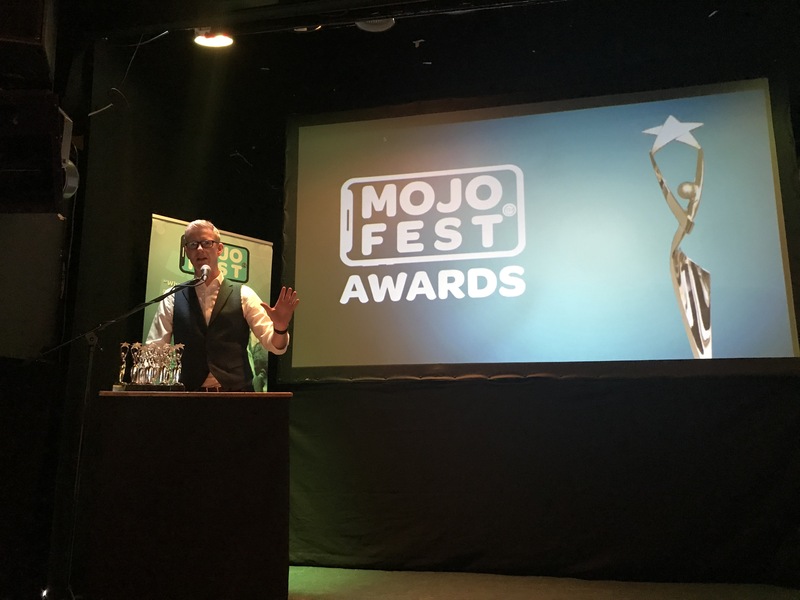 The final evening was the first MojoFest Awards Ceremony with 16 categories, with some truly stellar and important work being recognised. One of those was this short film shot by Gisella Rojas which won the Thomson foundation award. I was privileged to win the Photography category and receive a trophy and cash prize. Very proud! 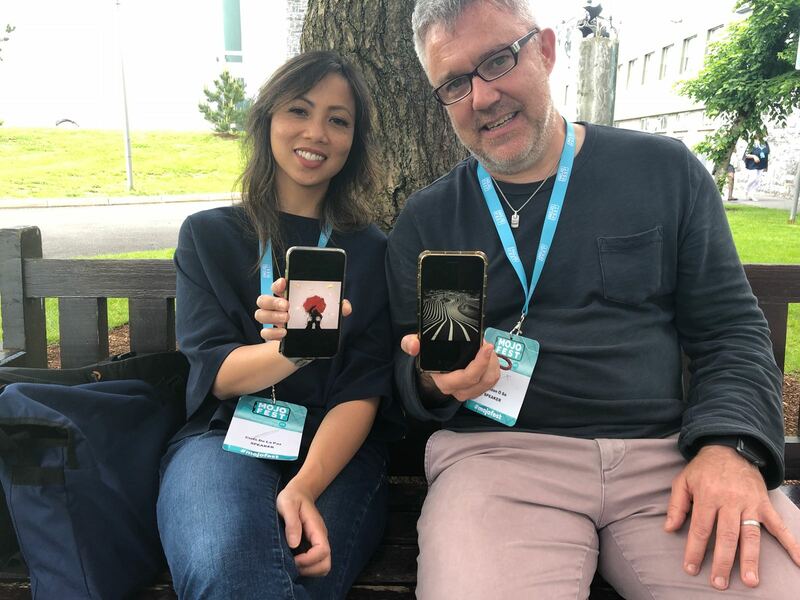 One of the highlights for me was to meet up with Cielo De La Paz and Jen Pollock Bianco, two photographers who shared the magical experience of being part of Apple’s Shot on iPhone 6 campaign in 2015. 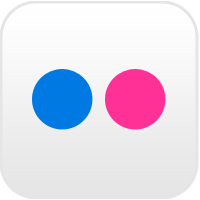 Here I am with Cielo. Unfortunately, Jen left before the three of us could get a chance of a group photo. Thanks to my Renzo Grande for the photo. 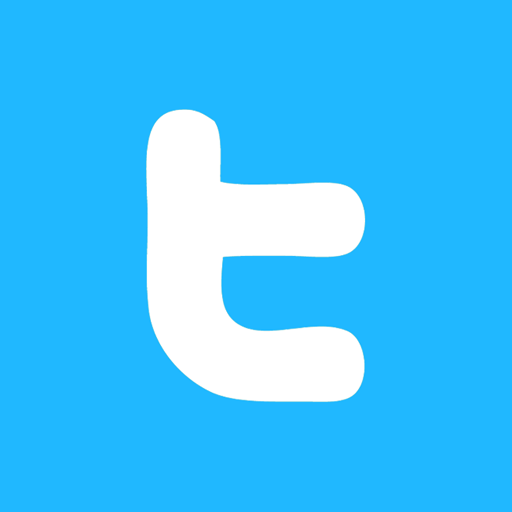 This is a very quick blog post about the event. 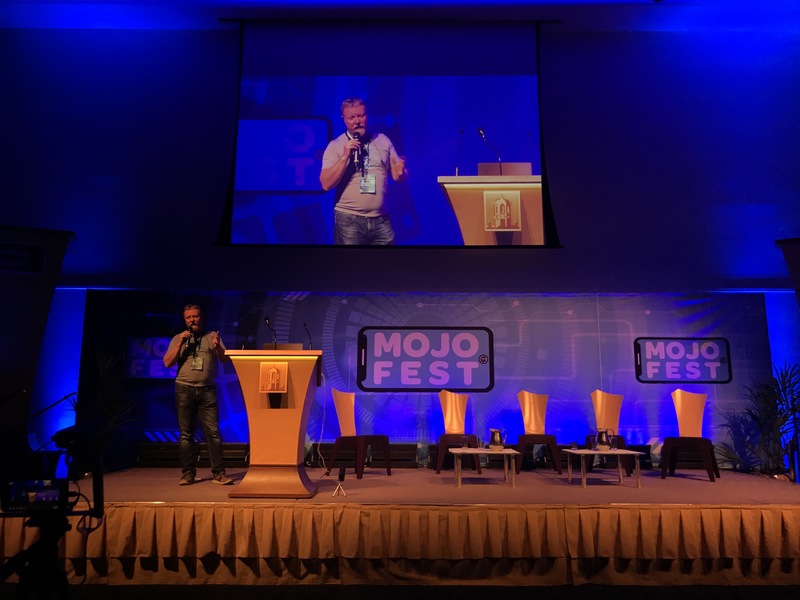 To check out more and to see the presentations, follow MojoFest on Twitter and Facebook. Oh, and I cannot go without thanking Tim Bingham. He made the event, and particularly the journey up to MojoFest, memorable. And if you are in Cork in the next month, do not miss out on seeing Tim’s exhibition in St. Peter’s Cork. This entry was posted in Brendan Ó Sé. Brendan Ó Sé photography, iPhone and tagged Brendan Ó Sé, Cielo de la Paz, Community, Galway, Gisella Rojas, Glen Mulcahy, iPhone, Limitations, mobile journalism, Mojo, Mojocon, MojoFest.